This paper deals with the first study of the indoor to outdoor ambient dose equivalent rates ratio measured in and around the historic objects at various locations in Bosnia and Herzegovina. The IndentiFINDER-N spectrometer results showed a positive correlation between the dose rates inside and outside the studied objects while the Radiagem™2000 survey meter indicated larger fluctuations. 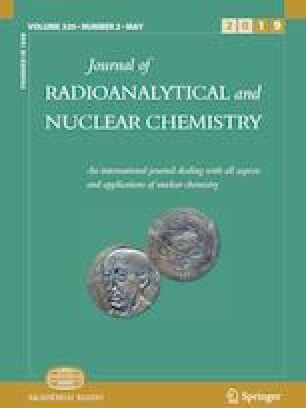 It was found that the average indoor to outdoor dose rate ratio of 1.2 for the historic objects was close to the ratio for the dwellings made of materials having nearly the same radioactivity content as the surrounding soil. The authors would like thank the Radiation Protection Center-the Institute for Public Health of FB&H, the National Museum of Bosnia and Herzegovina and the Museum of Eastern Bosnia for their support during our study as well as to the Tuzla Special Police Unit for its equipment used for the Sicki Kop lake measurements.